Early this month, Bonhams announced that it would offer — and at no reserve — a 1962 Ferrari 250 GTO at its classic car auction at The Quail Lodge. Early this month, Bonhams announced that it would offer — and at no reserve — a 1962 Ferrari 250 GTO at its classic car auction in August at The Quail Lodge on the Monterey Peninsula. 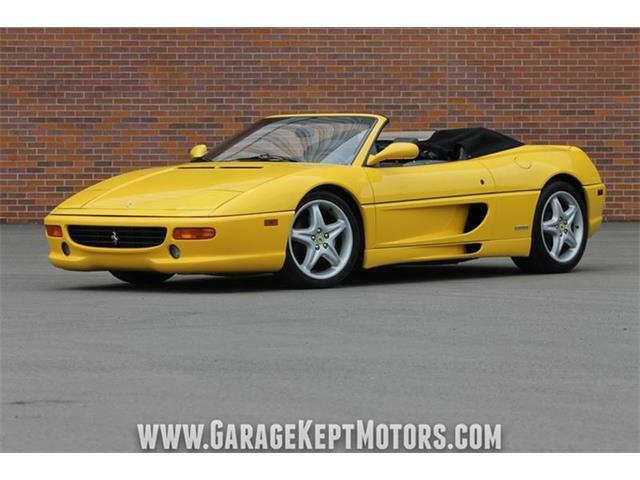 At that time, it also said the GTO would be joined by nine other historic Ferraris going to that sale from the Maranello Rosso Collection. Chris Amon and Brian Redman were among those who drove the F2/Tasman racer. 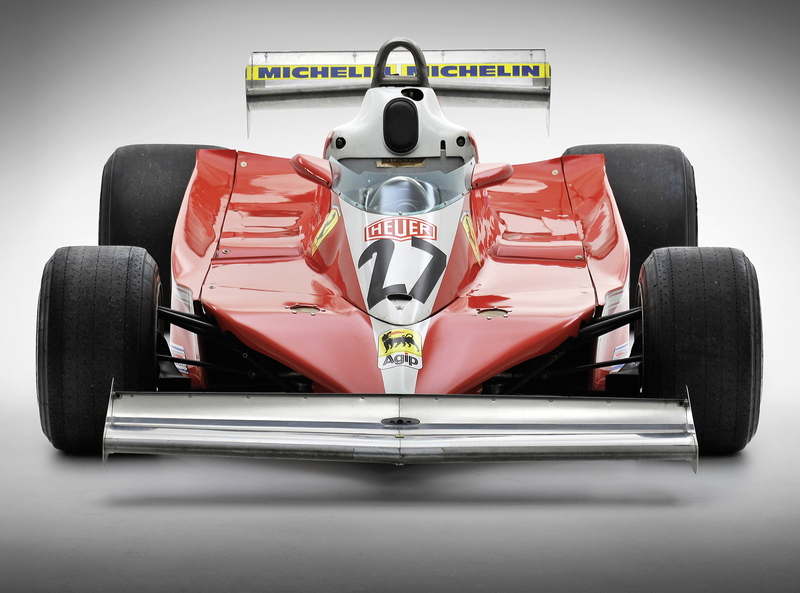 Carlos Reutemann and Gilles Villeneuve were among the drivers of the ’78 F1 car. The ’81 512 BB/LM raced at Le Mans in 1981 and again in 1984. “At Bonhams, we’ve had the privilege to present our clients with some very special motor cars and collections,” said Robert Brooks, Bonhams co-chairman, “but this is without doubt our most astounding collection. 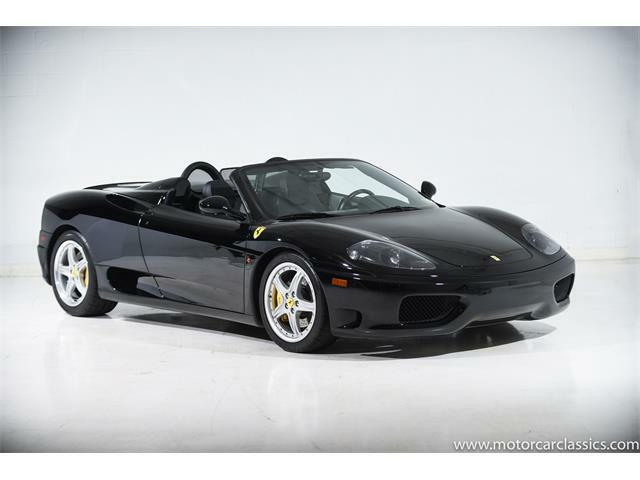 [/pullquote]“Fresh from the halls of the Maranello Rosso Museum we offer our select cross-section of 10 cars from this renowned, long-established family of Ferrari’s finest, spanning the marque’s entire great classic period from the early 1950s to the early 1980s. 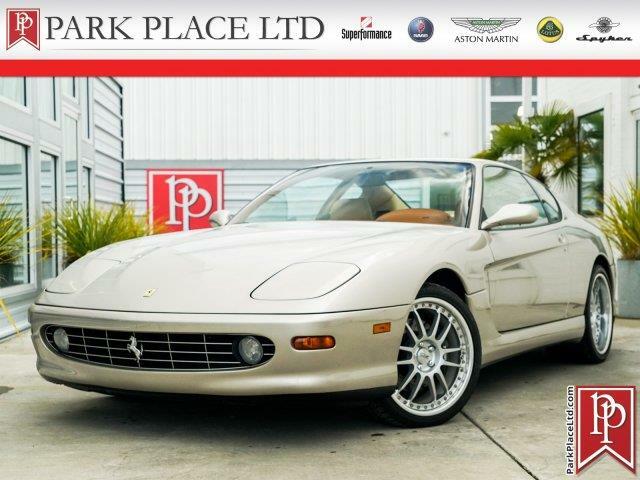 The selection can be appreciated across the broad spectrum of Ferrari fans, and we’re delighted to have the opportunity to offer them. 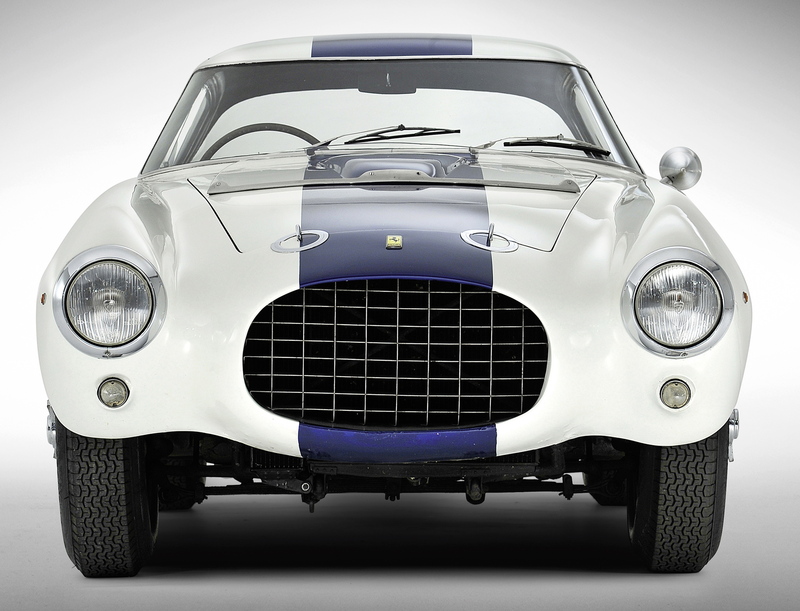 Bonhams’ news release included details on the ’53 250 Mille Miglia Berlinetta. “Never before have I accelerated so rapidly, traveled so fast, or decelerated so suddenly,” the editor of Road & Track wrote in the magazine’s May 1954 issue after testing another 250 MM Berlinetta. That car was owned by future World Driving Champion Phil Hill. 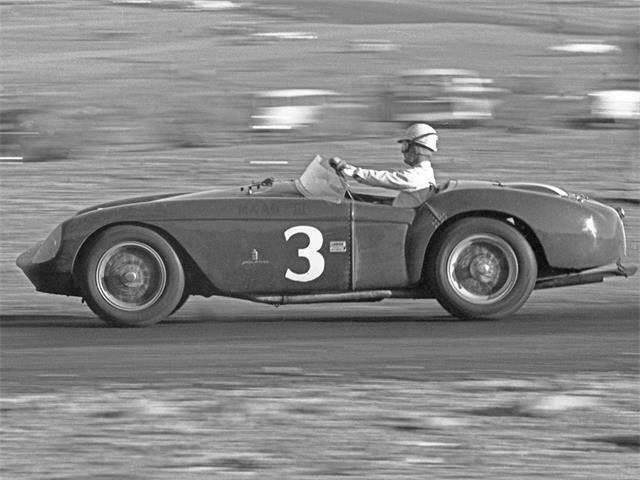 The car being offered at Bonhams sale made its competitive debut in the hands of Bill Devin in California in September 1953 at the SCCA San Francisco Region’s third annual Members’ Madera races. Devin finished third in a novice race, then handed the car to Hill, who won the feature. Devin dressed the car in the same white-and-blue American racing colors it wears today. The month after Hill’s victory in the car, Devin raced it at Stead Air Force Base and then a month later, Devin’s brother Gene drove it in races at March AFB. In June 1954, the car was sold to Ken Heavlin, who ran a luxury car garage in Grosse Pointe, Michigan. The car then went through a few owners before it joined Count Vittorio Zanon di Valgiuata’s collection in Italy in 1986. The Count drove the car in the Mille Miglia Storica that year and again in 1987. He sold the car to Rudi Pas/Classic Car Associates in Holland. After a brief stay with an owner in Japan, the car was returned to Pas in the winter of 1987-88 and very quickly became part of the Maranello Rosso Collection. “By May-June the rumor mill proclaimed that two major auction houses were in protracted bidding (for the museum’s cars). In late June the Violati collection had finally sold (after one auction house dropped out) to Evert Louwman, the major backer of Bonhams for a number approaching $135 million. 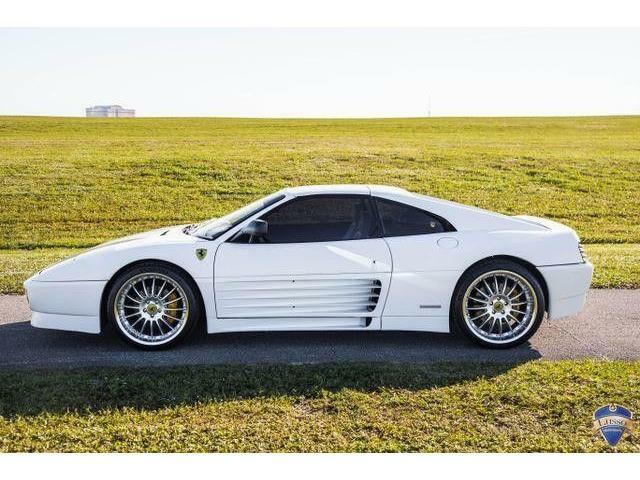 Included were all 33 Ferraris and 40 Abarths. “Adding to the politics of the auction world, in June it also became public that Bonhams had enlisted London bankers to prepare debt financing packages of up to 200 million £’s Sterling or $335 million USD to back a potential sale of Bonhams. 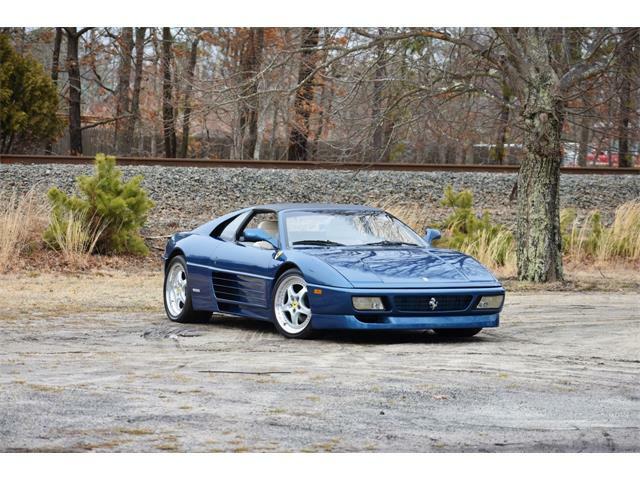 Adding further to the auction world news, on 03 July, Bonhams announced they were jumping into the Amelia Island scene in 2015 with a sale in Fernandina Beach, FL, the small town at the north end of Amelia Island, a few days before the Amelia Island Concours d′Elegance. 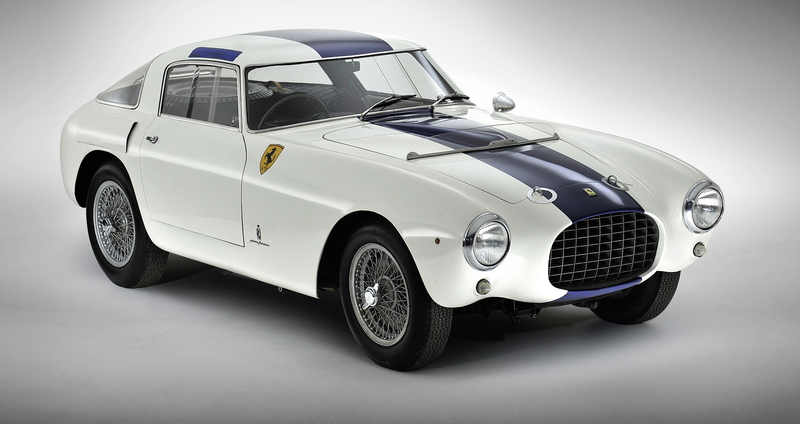 The remaining Violati cars will be offered at Bonhams Goodwood sale in September, so Bonhams is clearly upping the auction house playing field. 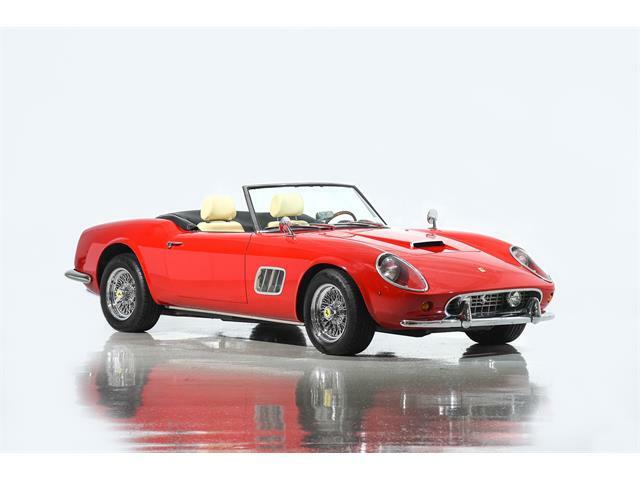 The Ferrari 250 GT Pinin Farina cabriolet was the eighth of some 40 units built. 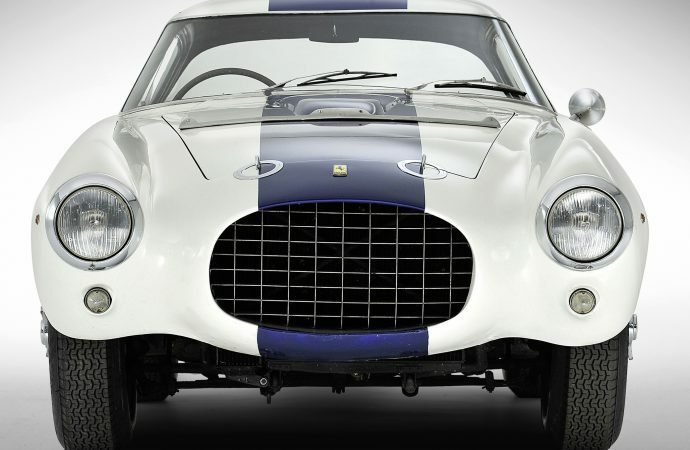 Having spent its life in Italy and Venezuela, it now travels to California for the highly anticipated auction, with an estimate of $6.5 million to $8.5 million (£3.8 million – £5 million). It will be offered without reserve. The chassis frame was delivered to Pinin Farina in September 1957 and the finished car was shown at the 39th Turin salon. 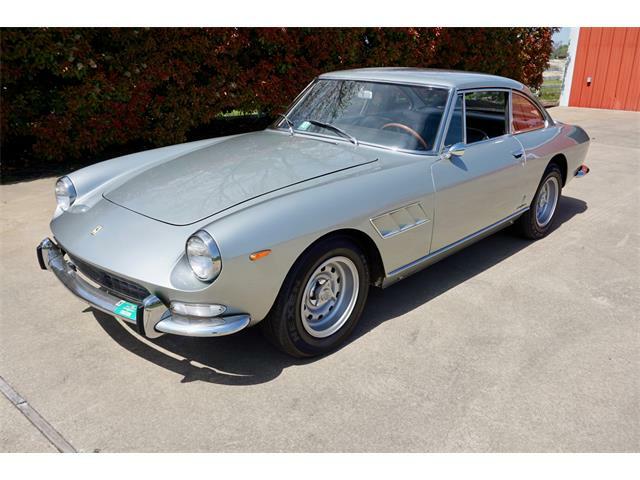 In Janaury 1958 the car was shipped to Venezuelan Ferrari importer Carlos Kauffman, who drove it until selling it to Luis and Carmen Perez Dupuy. 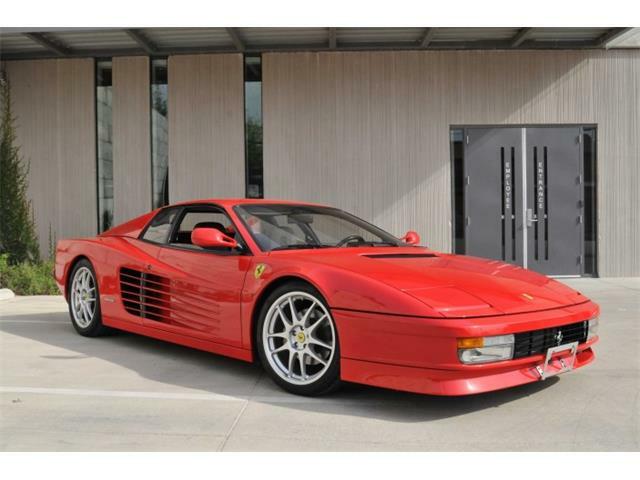 They sold the car to Gustavo Guttierez who kept it until 1986, by which time it had been painted bright red instead of its original white. 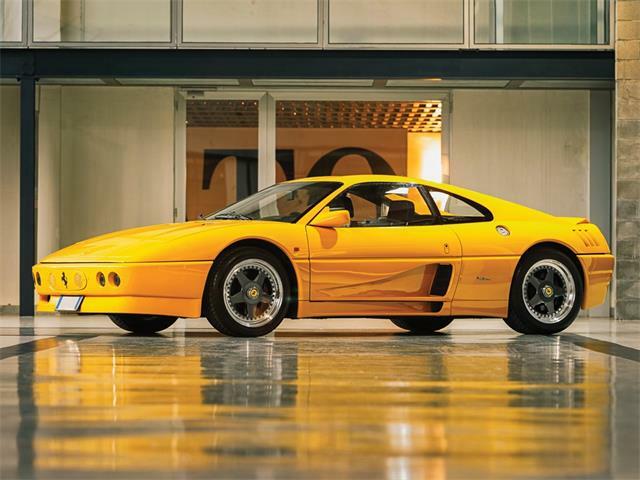 The car went to the Maranello Rosso Collection in 1991.